Do your donors know how easy it is to donate through uBack? There isn’t a major corporation out there that isn’t trying to recruit and retain top millennial talent. 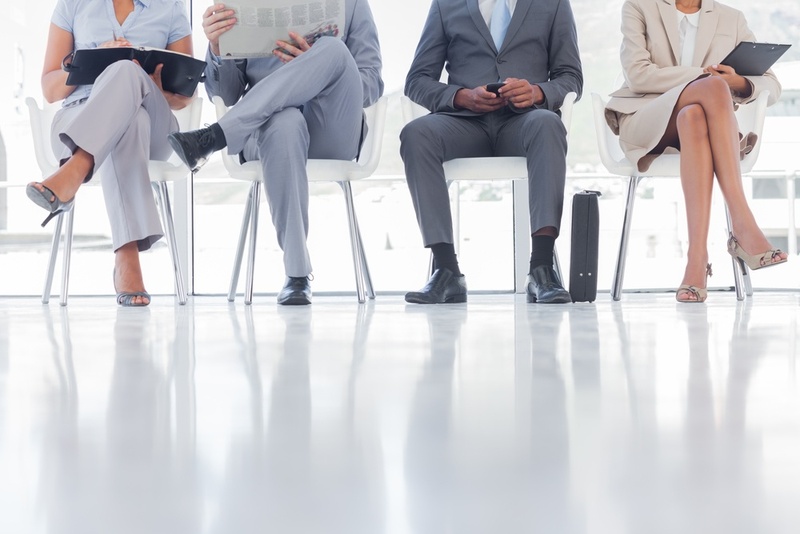 Creating a culture that connects with this pivotal demographic is an important component to creating a millennial-friendly workplace. Without employees participating in your workplace giving campaign, it’s hard to call it a success. Too often, these campaigns start with a lot of hoopla, but fall flat due to a lack of engagement. 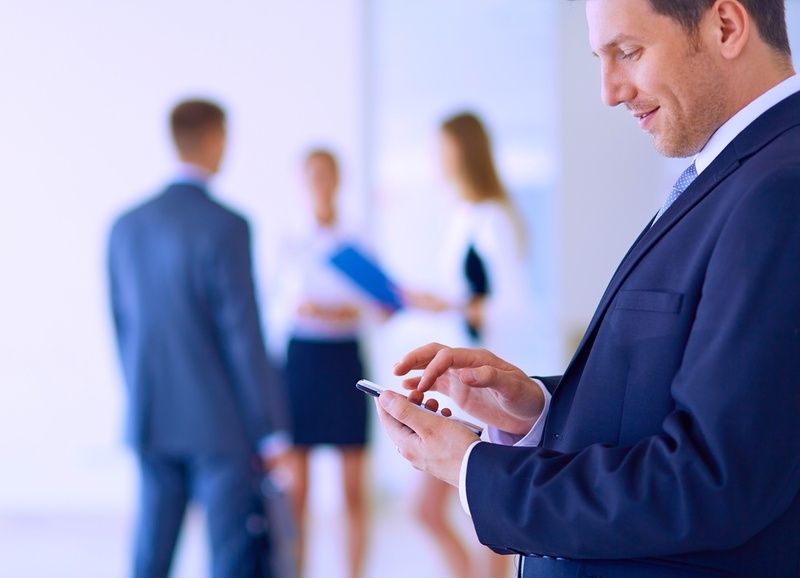 The one thing you can do to keep the momentum going and encourage participation throughout your company is to simplify workplace giving with a mobile app. 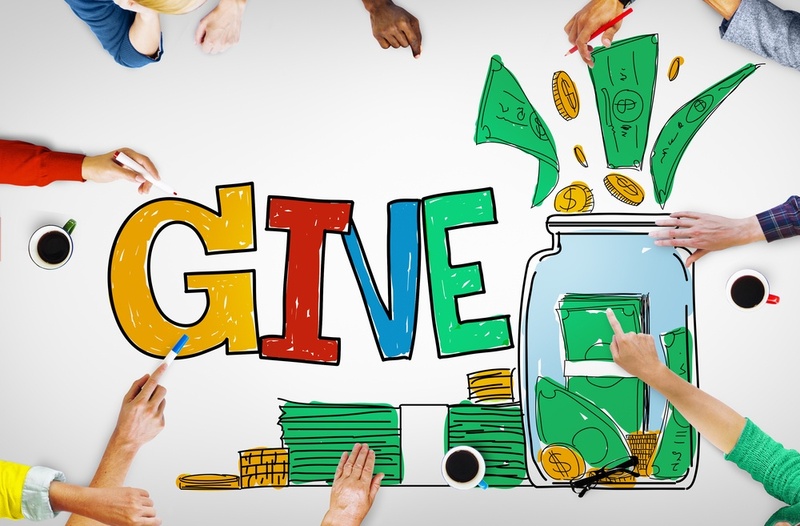 Employee giving campaigns can get complicated. 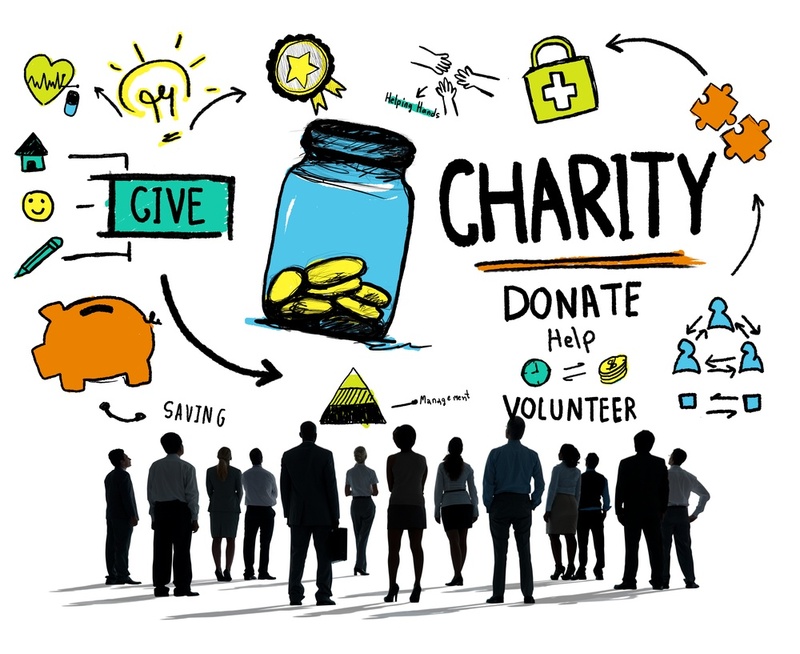 Between the effort to get employees engaged to ensure that the money gets to the right place, even the best intended corporate giving campaigns can create headaches. Make them easier! Here are four ways to simplify your employee giving campaign. The easiest way to make sure you’re getting more out of your uBack partnership is to empower your donors to use the app. 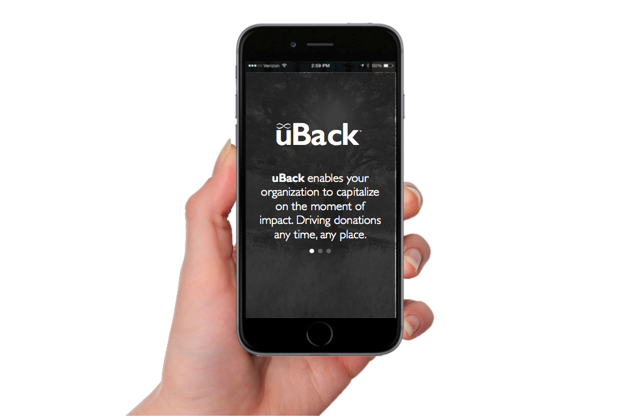 With uBack, you’re taking advantage of a great opportunity to make giving easy for your current donors and provide the ability for new donors to learn about your cause. When you think of the things employees most dread, the pressure to donate money to the annual giving campaign is likely at the top of the list. A recent Inc.com article outlined the seven things bosses should never do. Coming in at number three is when supervisors, “pressure employees to make charitable donations.” Author Jeff Haden writes, “What employees do with their money is their business, not yours. Make sure they are allowed to feel that way." If you want to drive engagement in an employee giving campaign, you need to find several ways to get your team members excited about participating. 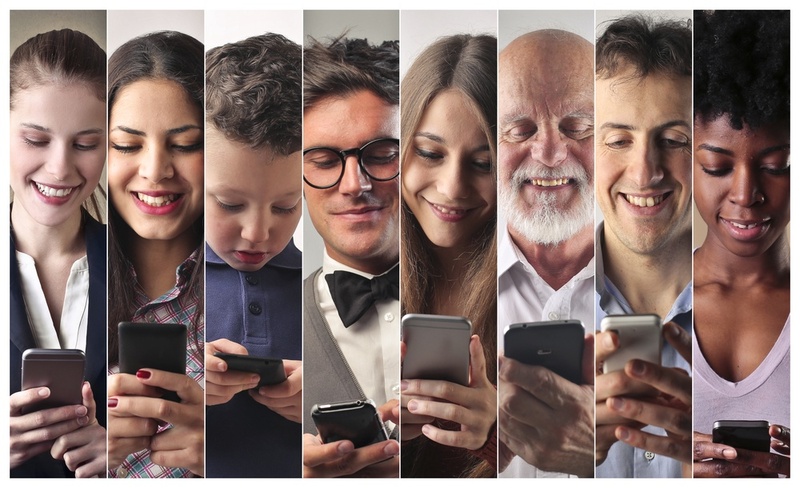 Here are ten easy ways you can get your peers excited about employee campaigns.